After a fair share of research on the subject, we have decided to attempt cloth diapering! 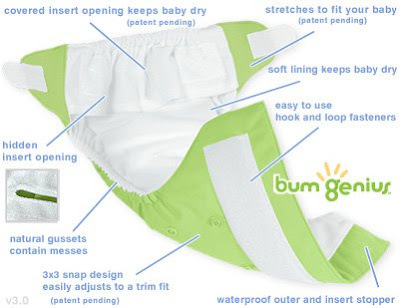 Out of the many brands available, we settled on Bum Genius 3.0 one-size diapers, which fit babies 7-35 lbs. 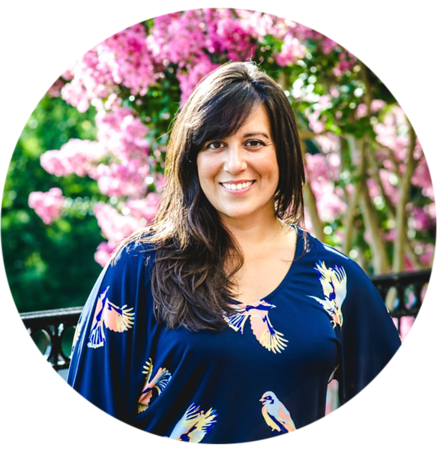 At face value, cloth diapering can be intimidating, particularly the whole "washing and reusing" part. But cloth diapers have come a long way since we were babies, and many bear a close resemblance to the disposable diapers that everyone is accustomed to. Our plan is not to cloth diaper exclusively but to integrate them into our routine as it is convenient. To get started, we have ordered 12 diapers in 4 different colors, so we can rotate them evenly. I can't wait to get them in the mail--they are soo cute! Cloth diapering is the BEST!! I started using them with Bella in January because she kept getting a bad rash..I think she was allergic to Pampers. Anyway, if you have ANY questions, feel free to ask. I have tons of great websites that I shop off of. I'm interested to hear about your brands and how you store the dirty dipes. We have no system established whatsoever. We're thinking of the PUL bags?